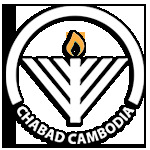 I am pleased to brief you about the unique system we have here, at Chabad Cambodia in regards to Torah study which is affected by our unique approach to our general activities. We are here for the individual. 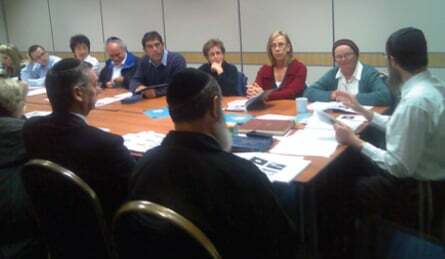 While in this Adult Education page you will see some programs going on which are attended by some, we strongly believe in giving over the knowledge of Torah based on the individuals' needs. Like this, you will be choosing the topic, you will be choosing the level, you will be choosing the time of the day and the day of the week, and, guess what, you can also choose the location! You are invited to take advantage of our "Lunch N Learn" program in which I can come over to your office and share with you Kosher food for the body and some food for the soul! Feel free to contact us, as we will try to accommodate any request in regards to Torah study! If you feel you want some private Torah study, ask for the "Coffee with Mashie" program. Mashie will be happy to sit with you and give you the full attnetion that you deserve!